North on Bay Shore Dr. past George K. Pinney County Park and public boat launch. East on Bluff Ct. Property on the west side of Bluff Ct.
Hello, I’m interested in BLUFF COURT and would like to take a look around. 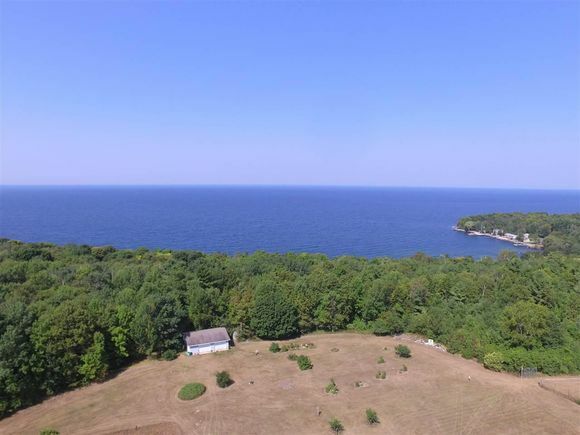 The details on BLUFF COURT: This land located in Sturgeon Bay, WI 54235 is currently for sale for $299,900. BLUFF COURT is a – square foot land with – beds and – baths that has been on Estately for 241 days. This land is in the attendance area of Sunset Elementary School, Sturgeon Bay High School, T.J. Walker Middle School, Sunrise Elementary School, and Sawyer Elementary School.